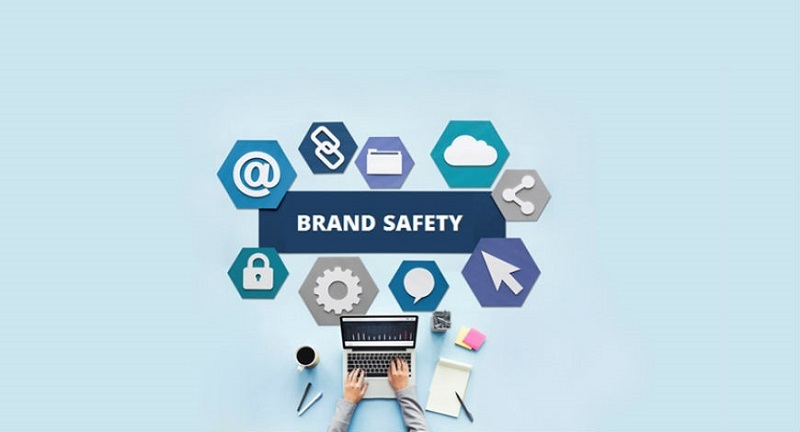 Even as the online video ad market becomes a highly mature industry, the topic of brand safety continues to raise its ugly head. In Asia, where the digital video audience is vast (almost 1 billion eyeballs), the story is no different — the actions of a few give the rest a bad name. For publishers, maintaining a brand-safe high-quality ad environment requires sophisticated always-on technology. Without it they run the risk of attacks, like the domain spoofing attack the Financial Times suffered last year. For advertisers, management of online brand safety amidst a fragmented video landscape is difficult but crucial. If mismanaged ads could appear next to illicit content or run against fake audiences. So what are the checks and balances that need to be in place? They can be grouped into three overarching categories. The technology partners required to transact online video ads can become numerous for a number of reasons. Where publishers or buyers are unable to select a single platform, they should ensure that each link in the chain abides by the following processes and capabilities. Anti-fraud monitoring: Programmatic platforms should monitor every impression that runs through their system, pre-bid, to ensure that anything accessible to DSPs/buyers is legitimate traffic. Partnerships with key brand safety vendors like Integral Ad Science, DoubleVerify or Moat make this possible. Human account service support: Teams of people are needed to monitor data, and block problematic URLs and/or channels. As an example, SpotX employs a team to vet new publishers and continually monitor for low quality supply. Blacklists: Your partner must maintain a blacklist which blocks unsafe, invalid or low-quality domains. Authorised reseller programs: Where ad space is being resold (made available in a marketplace by a video reseller) there should be proof the reseller has the contractual rights to resell that inventory on the web. Direct integrations: Direct player-level integrations ensure verified and accurate details about the ad opportunity are sent to buyers before they bid on inventory. Buyers should ensure sell-side partners are passing verified data around the site, placement and player size. Buyer and sellers — if you work directly together, you cut down the room for error. For ultimate transparency and control, it’s preferable to set up private marketplaces where publishers offer their video inventory to select groups of advertisers, using a Deal ID to transact. These one-to-one relationships give buyers transparency and controlled access to premium inventory in brand safe environments. To strike the optimal balance between quality assurance/ buying criteria and scale/ audience discovery, curated marketplaces can be set up to allow advertisers to buy across multiple publishers. They can be set up around criteria like viewability, performance, audience demographics, device type, content vertical and more, to help isolate the best target audience across publishers. And in the open marketplace, buyers can leverage key parameters such as player size, initiation type, domain and bundle in real time to weed out unwanted supply. Ads.txt: Ads.txt is an IAB initiative that allows publishers to declare authorised resellers of their inventory available on Desktop. Currently 9 of every 10 web impressions transacted via SpotX’s platform bear an ads.txt file. The IAB’s Trustworthy Accountability Group (TAG): TAG is a first-of-its-kind, cross-industry accountability program designed to eliminate fraudulent traffic, combat malware, prevent internet piracy, and promote greater transparency across the digital advertising supply chain. Video content is expensive to produce, making quality local content highly sought after. Striking the right balance of scale and quality, for the advertiser, and managing complex technology, for the publisher, is a challenge. There are no shortcuts. But with the right partners, publishers and advertisers alike can make brand safety concerns a thing of the past.